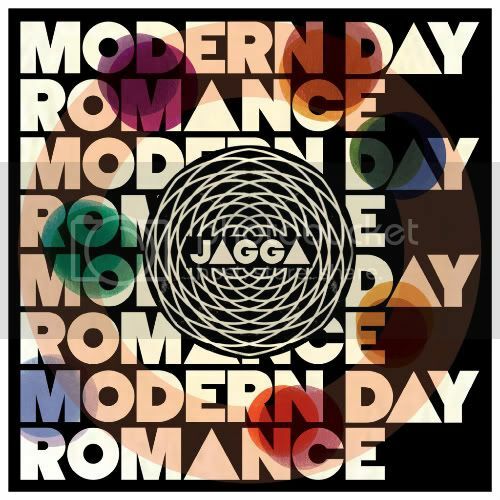 Stream: Jagga "Modern Day Romance"/ "Keep On the Light"
It's a small world online, so when the lovely Speeakz from Pinboard Blog sent me a link to his post about Jagga a couple days ago, I was thrilled I could finally stop listening to the guy's Myspace (or just sitting there waiting for it to load). The single Modern Day Romance comes out on Monday 6th December, but it's actually the B-side Keep On The Light I would really recommend. The subtly mesmeric vocal has got me hitting repeat, though I can see the more commercial appeal of Modern Day Romance. One to watch for sure.